You’re not alone. In fact, tinnitus affects over 6 million people in the UK, that’s 1 in 10 of us experiencing some form of it in our lifetime. This year’s Tinnitus Awareness Week takes place from the 4th to 10th February. Organised by British Tinnitus Association, the aim of the week is to raise awareness and provide information to the public in order to support those that suffer with tinnitus symptoms. And it’s also hopefully a reminder that you’re not alone when it comes to living with this condition and there are ways of managing it. Tinnitus is the term used to describe the sensation of hearing sound without any external source. It often occurs as a result of hearing loss, but can be brought on by other factors too. The word tinnitus itself comes from the Latin word for ‘ringing’. Ringing in the ears is one of the most common symptoms of tinnitus, but can reveal itself in many forms, such as: buzzing, roaring, hissing or whooshing sounds – although each person’s experience is different. Tinnitus can occur in one or both ears, and range from a mild awareness of a noise to it completely taking over a person’s waking hours. This does not list every single possible cause of tinnitus, but gives you an idea as to which day-to-day things could possibly lead to tinnitus. For those of you that think you’re experiencing tinnitus symptoms, but are yet to take action on it, we recommend visiting your nearest THCP audiologist for a free tinnitus consultation. Our expert audiologists will engage in a thorough discussion of your symptoms, identify a potential cause and advise on the best course of management for your tinnitus. Hearing aids have been proven to help reduce the effects of tinnitus through correcting a person’s hearing loss. This can then reduce the tinnitus symptoms and lessen the strain on your brain to work hard at hearing certain sounds. Some hearing aids even offer a Sound Enrichment Therapy feature, which involves a quiet repetition of sounds, masking the tinnitus and allowing you to hear the noises and conversation you really want to. Relaxation and meditation techniques have also shown to have an effect on tinnitus. Allowing yourself to relax and not stress about tinnitus helps to reduce awareness and the volume of tinnitus symptoms. Wearing hearing protection, lowering the volume, or reducing the time exposed to loud noise can all help to protect your ears and help stop your tinnitus worsening. Being exposed to prolonged noise above 85 decibels can cause tinnitus or even permanent hearing damage, so it’s important to always protect your ears. Keep the volume low on headphones or in your car, and if you are working in a noisy environment; always wear ear plugs. If you do already experience tinnitus, it is important to make sure you still protect your ears to prevent your tinnitus from worsening. We offer free tinnitus consultations and free hearing assessments in all our THCP practices, with our expert audiologists. We can advise you on tinnitus management techniques, hearing aid products, hearing protection options and ear wax removal. 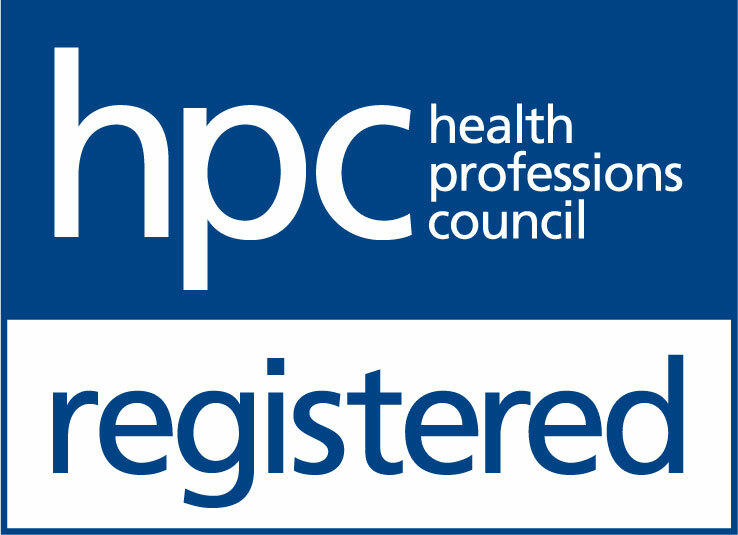 Book an appointment online today at your nearest THCP practice or call 0800 52 00 546 to chat to a member of the team.